The New Jersey Privatization Task Force Report to Gov. Chris Christie states: enormous inspection backlogs exist and that outsourcing plan review and field inspections, currently done by the state DCA office, would improve the efficiency of the code enforcement process and ultimately save state resources. New Jersey Elevator Inspection Agency (NJEIA) brings you experienced professionals that will handle all the details of elevator inspections, as well as plan reviews and other elevator subcode duties. NJEIA makes it easy for towns to have a local solution that adds a new revenue stream, and saves taxpayer money. You’ll want to keep NJEIA around as a long-term partner. By using NJEIA to inspect all elevator devices in your town, the municipality can retain a portion of inspection fees collected to cover their administrative costs. Additional revenue for the town will come from penalties and fines assessed for violations. These fees collected by the town will add to the municipal construction office budget. 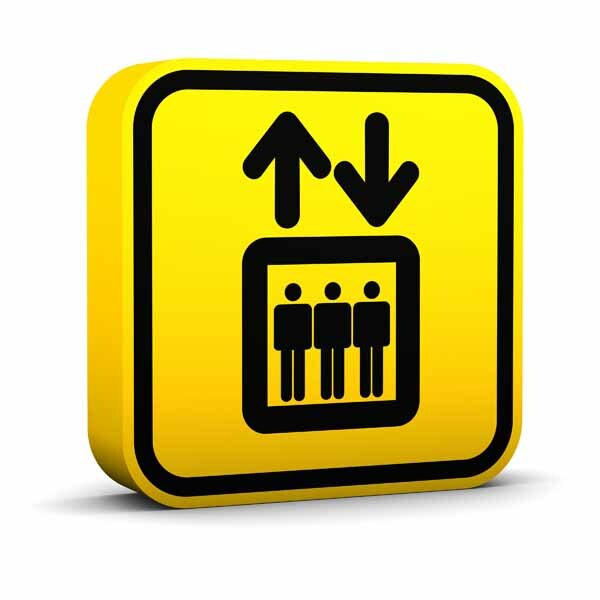 Increased revenue to your township from using NJEIA for your local elevator inspection and subcode duties can help prevent reductions of staff hours and/or terminations of township employees. Reduced staff may adversely affect the level of service provided to local residents, property owners, and others who need to coordinate with the local Construction Office. NJEIA inspections provides extra revenue to maintain current municipal staff positions to support a higher level of service. The revenue gained by using NJEIA local inspections helps ease the budgetary pressure on your municipality. This additional revenue does not create an extra burden on taxpayers, while maintaining township services and jobs. NJEIA is your elevator subcode partner that will operate under the direction of the local Construction Official. By using NJEIA, your town can be assured to have a local resource to respond quickly to any minor or major issue involving elevator devices. Also, a local subcode official can provide more expedient plan review and will not delay local projects. By working with NJEIA today, your municipality will be ready whenever a state-created solution is put forth. Local officials will avoid any unnecessary chaos that a state-mandated privatization process could bring about. 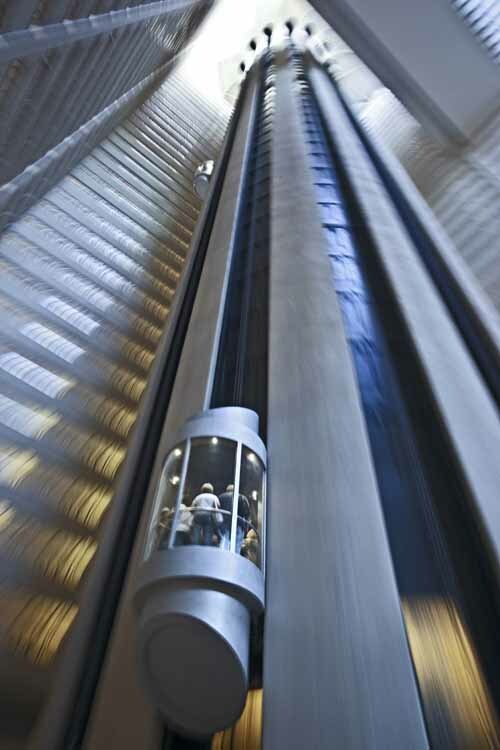 New Jersey Elevator Inspection Agency hires highly-qualified local inspectors that are fully committed to ensuring the safe operation of all elevator devices within your township. Copyright © 2010 New Jersey Elevator Inspection Agency LLC - All rights reserved.